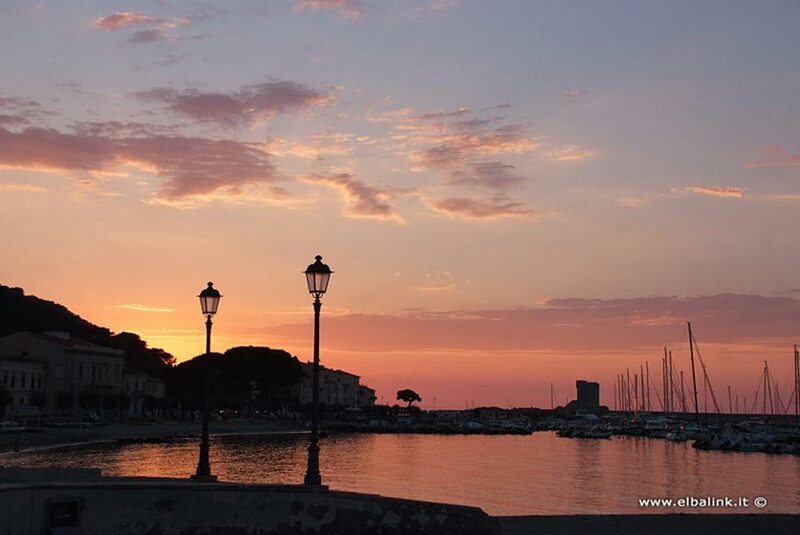 Marciana Marina, with its picturesque neighborhoods with narrow granite streets and pastel colored houses facing the sea, is the second smallest municipality in Italy in terms of surface area. 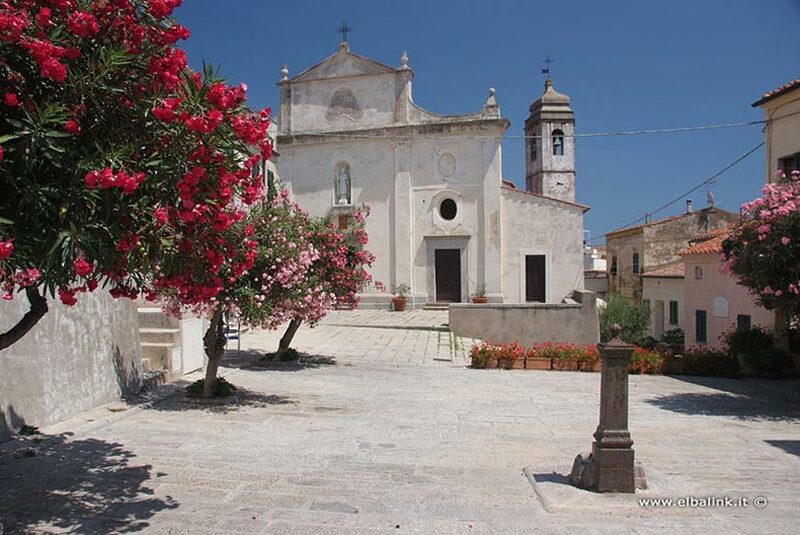 In our opinion it is the most attractive town on the Island. The pearl of this town, made famous through photographs in Italian magazines is the ancient fishing village of "Cotone" with its old buildings castled on the steep reefs overlooking the sea, their multi-colored facades eroded by the salty sea air and fishing boats pulled up on dry land right under the doors to the houses. The long seaside promenade, decorated by an age old row of Tamerind trees, is perfect for enjoyable walks to the Medici Tower. Another gem of this town of the church of Santa Chiara in the small, characteristic square of the town. Curious facts: this small town became famous when it was chosen as the location for filming the television series "I Delitti del BarLume": Marciana Marina is, in fact, Pineta, an imaginary city on the Tuscan coast between Pisa and Livorno where the stories born of the fantasy of writer Marco Malvaldi unfold. 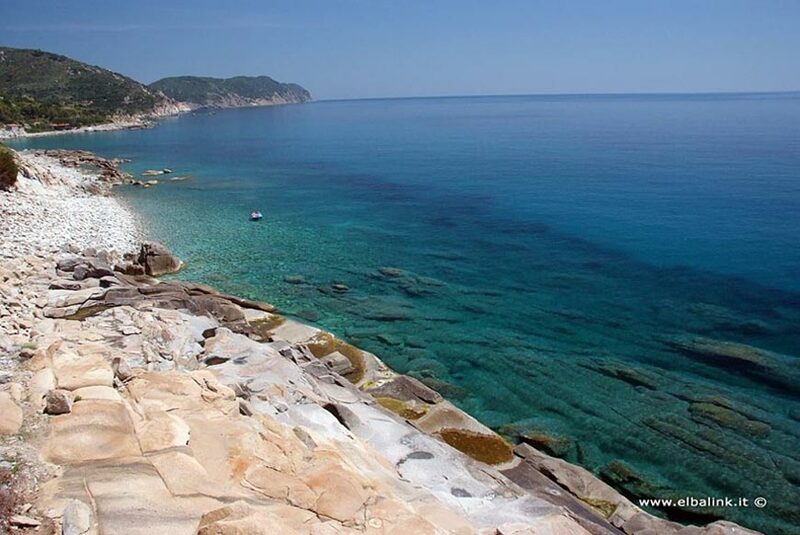 Marciana is in the area known as the National Park of the Tuscan Archipelago and offers trekking enthusiasts many nature trails; instead for those who love the sea, it has a small beach, almost entirely composed of gravel and smooth granite stones, perfect for sunbathing. The town of Marina di Campo, located on a Gulf of the same name on the southwest shore of the Island, is one of the most popular towns among the island's tourists thanks to its broad fine sandy beach, the fertile plain the town faces, the Gulf and because of its many tourist infrastructures. The villages of Seccheto, Cavoli and Fetovaia are along the coast, while San Piero and Sant'Illario are in the hills, above. 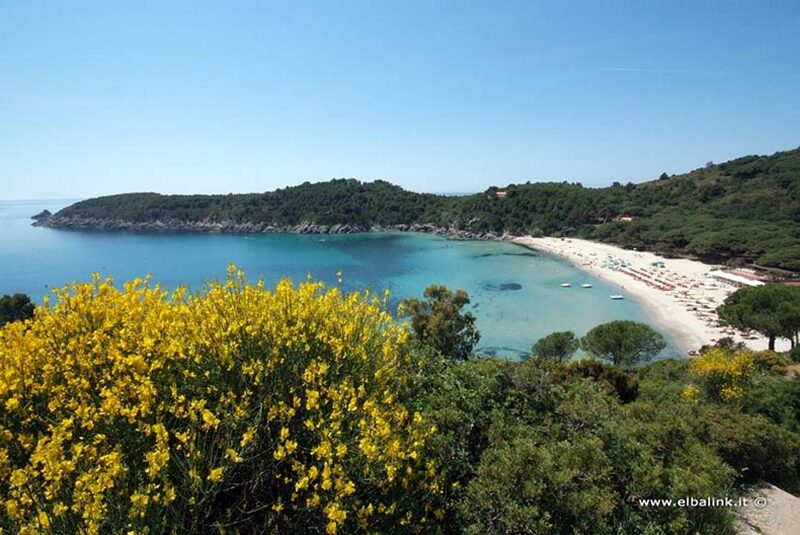 The most beautiful gravel and pebble beaches on the Island are in the vicinity of Portoferrario. 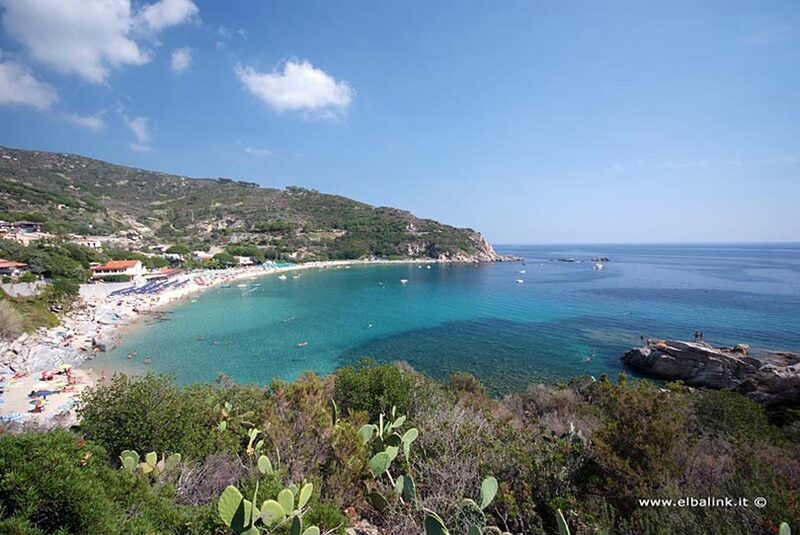 We suggest a visit to Padulella beach, a beautiful stretch of coastline about 150 meters long, to the right of Capo Bianco, Sansone beach, a tranquil spot about 5km from Portoferraio and Enfola beach, on the northern part of the island and known as the only beach on the island formed by an isthmus. 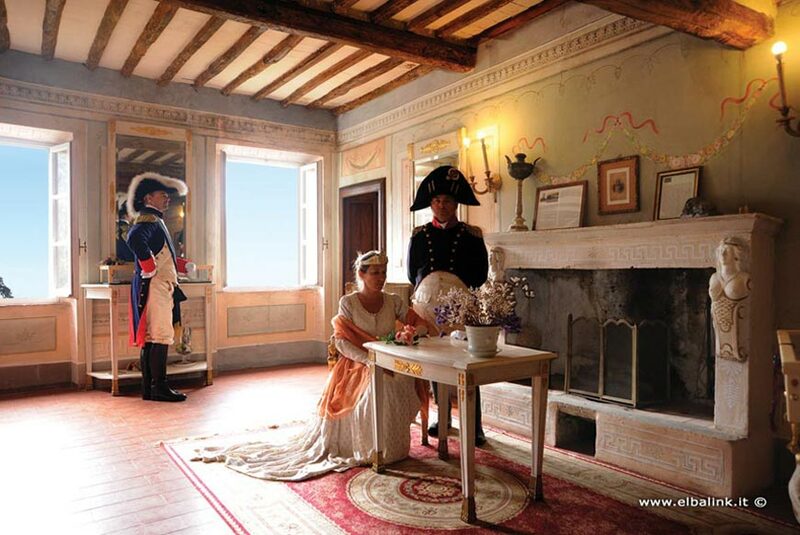 To see: the residences of Napoleon: The Villa dei Mulini and the Villa di San Martino. 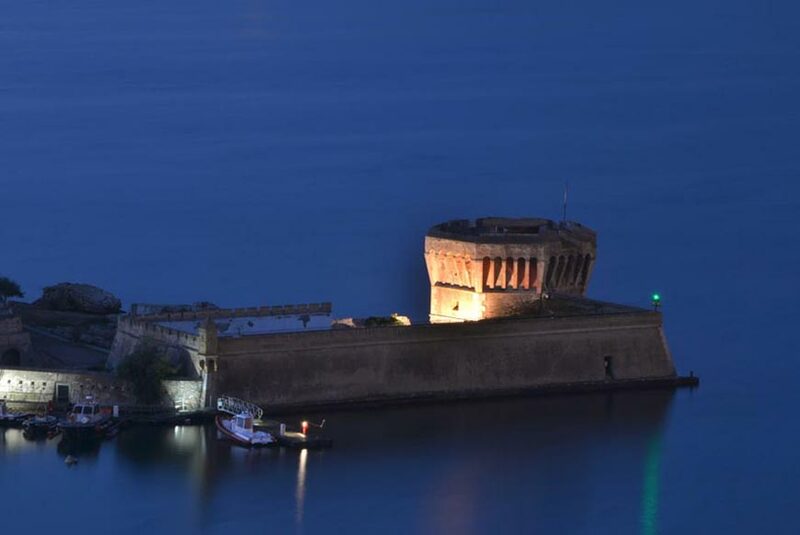 (www.napoleone-elba.it/napoleone-all-elba/la-villa-dei-mulini). The town of Porto Azzurro, located on the central eastern coast of the Island offers a picturesque panorama with pastel colored houses that surround the port in which the remains of an ancient Roman Harbor were recently discovered. Porto Azzurro is characterized by narrow, uphill streets and its numerous charming nooks and crannies that open onto the lively "Matteotti" Square, the heart of Porto Azzurro. 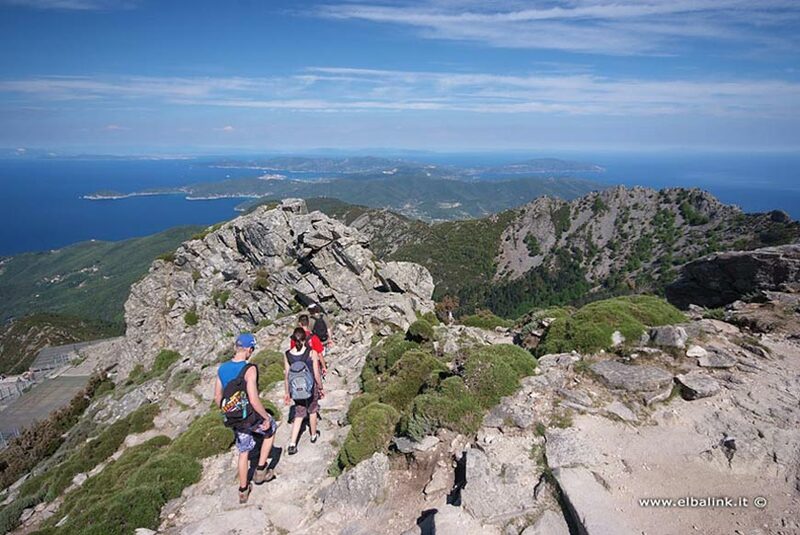 Castled on a small hill, Capoliveri has a strategic position on the Island of Elba with a view of the Porto Azzurro gulf on one side and the Stella Gulf on the other, with a splendid view of Monte Capanne that comes into view half-way up. 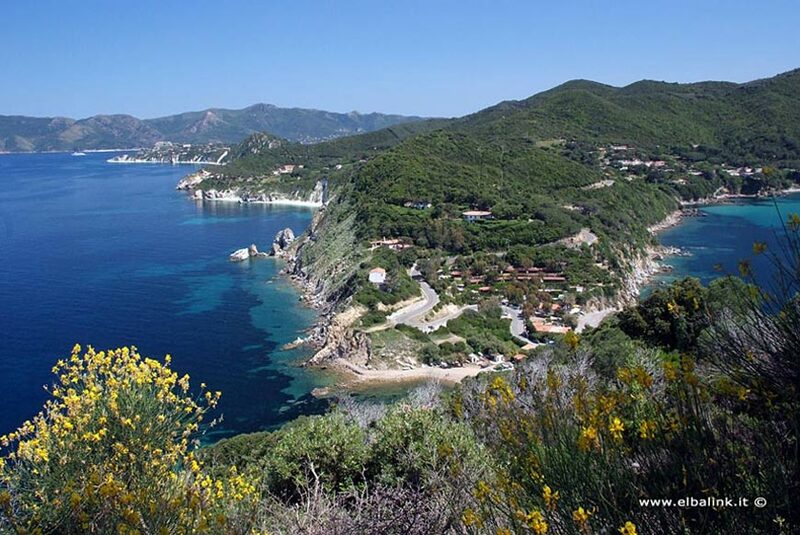 Rio Marina is one of the most characteristic towns on the Island of Elba, for both its mining history and its varied and fascinating natural surroundings. This village is the most ancient of the Island of Elba, in fact it dates back to the bronze age, and boasts many wonders of architecture. The coasts of this part of Elba preserve some of the most pristine wilderness areas of the Island. The beaches are small environmental jewels set in hard to reach ravines that conserve their original beauty with cliffs over the sea and charming coves that can be reached by sea with any type of boat.